Choosing a Double Bed for a Tiny Master Bedroom When the boy and I first started seeing each other, we were living in University halls of residence. Our beds were singles. My mattress was threadbare, stained, and the creaky springs left nothing to the imagination. I shared my floor with seventeen other girls. Poor things. In my second year, I got my first double bed. It was luxury. T, meanwhile, moved into yet another single. His divan disintegrated after about two months (the roof was leaking, so his bed got rained on) and we ended up on the floor. The damp problem never got solved, so every time I slept at his, I woke up to find a silvery snail-trail meandering around the mattress. We moved in together two years later and finally said goodbye to the shared single bed. Fast forward to 2014, and we’re moving into our own house in a fortnight. This is furniture? This is garbage. 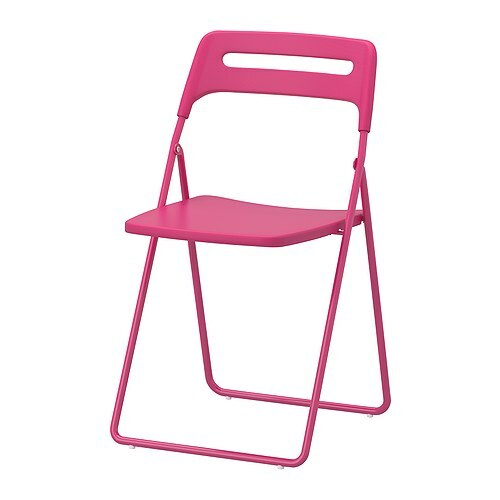 All I own is an amazing mirror (more on that later) and a pink plastic folding chair. A kind parent has lent us a single for the interim, but I can’t wait to buy our first bed. However, our bedrooms are just 3.5m (long) by 2.5m (wide), which doesn’t give us much space to play with. 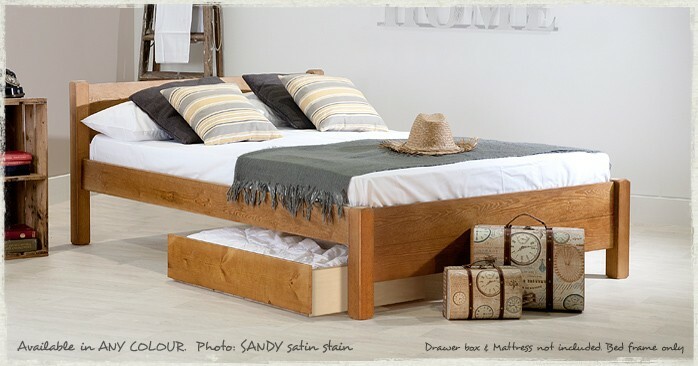 A standard double bed will leave us with just 80cm (or 2’9’’) left, width-ways. That’s not much space. Not even worth a bedside table. Storage, décor and accessibility are all going to be a problem. We are considering getting a ‘small double’ or queen bed, which would save us 6’’, but I don’t know if it’s really worth it. Wood or metal only - and certainly no divans! This bed would give me an extra 15cm of space. That's one of those tiny little rulers... you know, the ones you coated with Tipex in primary school and then spent the next two years engraving with your protractor.... Is it worth it? This one appeals to my lazy nature as I'm not too great at putting things away properly. Everything hidden from site. But could we even use all four drawers? Probably not. A very conservatively designed bed. I actually love this, it's so need and tidy. It's expensive, however, and would require us to shell out for storage. This would be a smart buy in terms of storage and price. It's not beautiful but I can live with that. I do like these clean lines but it's a lot for delivery! It's perhaps my favourite, and it feels like great value as it's half price. Has anyone else found themselves in a shopping stalemate? There's no clear winner here!